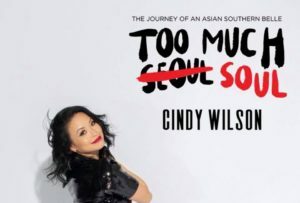 Cindy Wilson, born in Seoul, Korea, was adopted by an African-American couple stationed there when she was just a few months old. 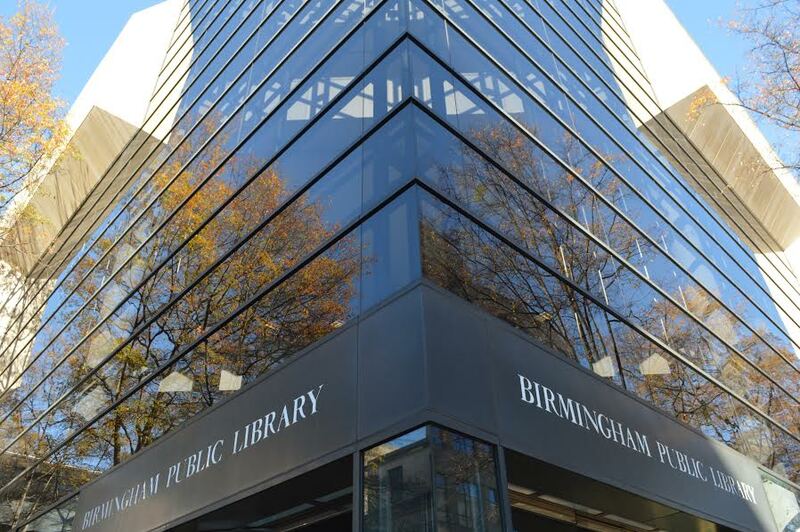 Wilson is one of the featured authors for Birmingham Public Library’s (BPL) inaugural “Reading Between the Wines” event, which will be held on Friday, April 12, from 6:30 p.m. to 9:30 p.m., in the East Grand Reading Room of the Central Branch downtown (2100 Park Place). The gathering will showcase Wilson and authors R. Earl Muir, Ethel Morgan Smith, and Larry D. Thornton for an evening of reading and discussion, wine tasting, light hors d’oeuvres, and live music. “Reading Between the Wines” is free and open to the public, but people must RSVP in order to attend; tickets are available at ffreadingbetweenthewines.eventbrite.com. The event comes during National Library Week, April 7-13, an annual celebration highlighting the valuable role libraries, librarians, and library workers play in transforming lives and strengthening communities. BPL Executive Director Floyd Council hopes the reading becomes one of the library’s signature events. During the event, each author will discuss their recent books, share details about the writing process, give selected readings, and engage the audience. Wilson grew up in Jackson, Miss., and is a graduate of Jackson State University, a Historically Black College or University (HBCU). After graduating from college, Wilson moved to Birmingham, where she lived for four years, before moving to Atlanta, Ga., where she has lived the past eight years. 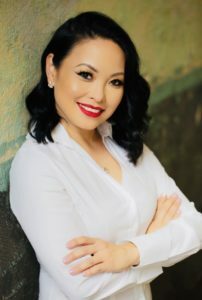 Her book discusses her transracial adoption and upbringing in Jackson as an Asian child in an African-American family and community. Wilson’s book, “Too Much Soul,” released in August 2018, deals with not just race and identity but humanity. “I want it to come from a perspective of allowing people to question how they look at culture, race, and identity. … [Instead of] pointing the finger at other people and what other people need to fix, [we also need to look at] some of the bias we have within ourselves that we need to work on, as well,” said Wilson, who added that her story is relatable. “I do think that there are so many different components within the book that different people can relate to, so I’m hoping for that connection for sure,” she said. Muir, a Birmingham native, released his first book, “Magic City Murder Déjà Vu,” in February. He is a former Pelham police officer and detective, and his 20-plus years in law enforcement inspired his book. Muir was inspired by the Hawes murders, which he saw in a Facebook post, and he decided to do more research. The murders of Emma Hawes, along with her two daughters, May, age 7 or 8, and Irene, 6, sparked a deadly riot in Birmingham in December, 1888. “I read a brief post about this murder mystery,” he said. “It talked about the crime and the trial that happened at the Jefferson County Courthouse, which in 1888 was directly across the street from my office” that was located on the fourth floor in the building behind South Pace Industries in the middle of the block between Richard Arrington and Third and Fourth avenues. 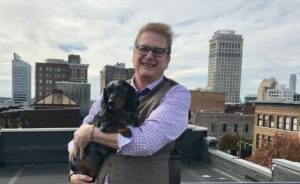 Muir, an avid lover of his hometown, hopes readers can resonate with the book being set in Birmingham: “I hope young people, especially, can be exposed to the pleasures of reading, especially reading something about [their] hometown or about where [they’re] living now or working now that exposes [them] to [their] past. “I’ve lived here all my life, but few people may remember downtown when it was a hustling, bustling retail center and when it was thriving in the steel-making industry and those kinds of things. I think [“Reading Between the Wines”] promotes the written word and the great resources our public library has in Birmingham, and it promotes community. Montgomery, Ala., native Thornton is president of Thornton Enterprises Inc., owner of several McDonald’s franchises, and author of “Why Not Win,” his first book, which was released earlier this month. 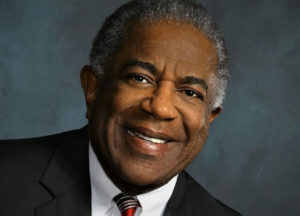 The book is based in his hometown, where he was one of about six or seven black students who integrated schools during the 1967–1968 school year; they were allowed to attend an all-white school through legislation called Freedom of Choice. In his book, Thornton said he tried to incorporate the experiences he learned from integrating his junior high school into what he absorbed from integrating board rooms at large companies. The lessons go hand-in-hand and are the inspiration for his book. Thornton said he helped integrate Goodwin Junior High School and then went on to Robert E. Lee High School in Montgomery, and he hopes his book will allow people to rethink who they are and realize their full potential. Smith, a Louisville, Ala., native, is author of “Reflections of the Other: Being Black in Germany,” which focuses on her experiences as a professor and explores race and culture. 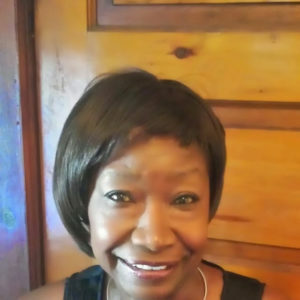 Smith is an American author and associate professor, who first received recognition when her 1997 essay “Come and Be Black for Me” was published; she also was named a finalist in the Next Generation Indie Book Awards for the 2012 “Reflections of the Other.” She also is the author of “From Whence Cometh My Help: The African American Community at Hollins College” and has been published in the New York Times, Callaloo, African American Review, and other national and international outlets.